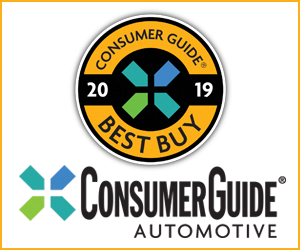 CG Says: The 2018 Chrysler 300 adds a new base Touring model with cloth seats that is approximately $3000 less expensive that last year’s entry-level 300. Otherwise, the 300 is relatively unchanged. Chrysler 300 is a large rear-wheel-drive sedan. 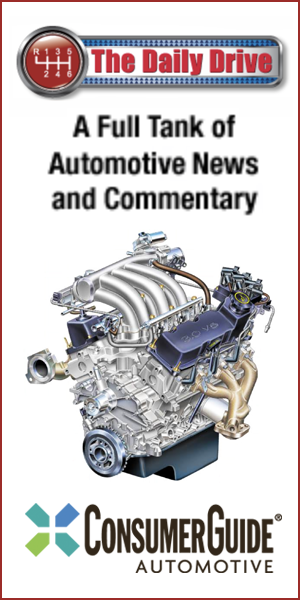 A 292-horsepower 3.6-liter V6 is the base engine. Also available is a “Hemi” 363-hp 5.7-liter V8. Both engines mate to an eight-speed automatic transmission. All-wheel drive is available with 3.6-liter V6 engine. Available features include adaptive cruise control, forward-collision warning and mitigation, lane-departure warning and mitigation, rear cross-traffic alert, blind-spot alert, and heated/ventilated front seats. 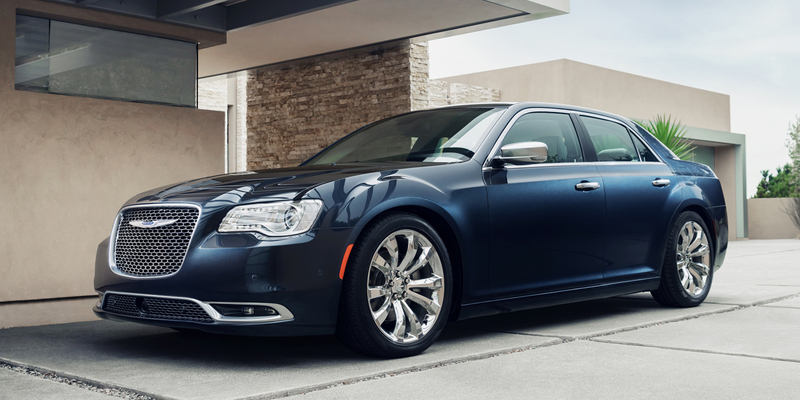 The Chrysler 300 exudes American style; it pairs distinctive exterior styling with a satisfyingly upscale cabin. Both the V6 and V8 engines deliver smooth performance with surprisingly good fuel economy. Rear-seat room is a sore spot, and we have a few niggling issues with the climate/audio control interface. 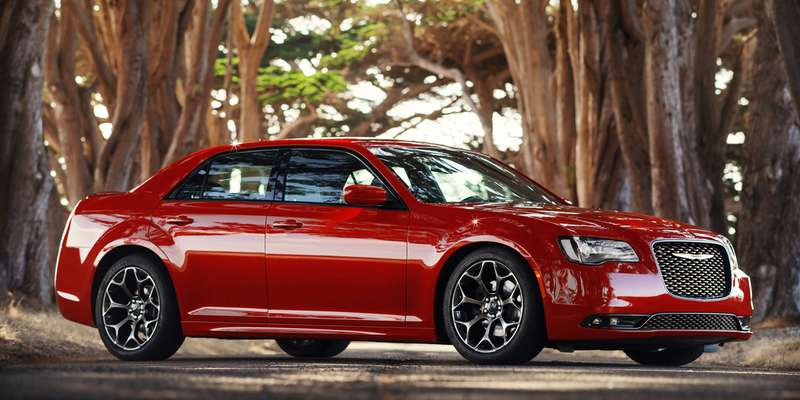 Still, the 300 is a classy large sedan that delivers a refined driving experience.